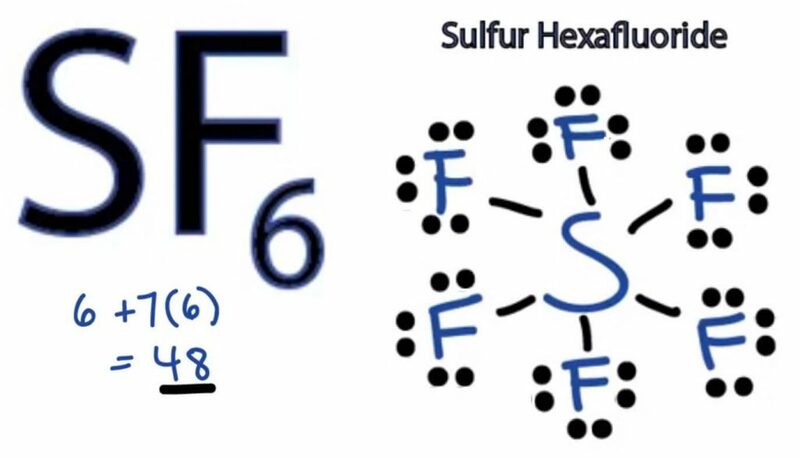 Sulfur hexafluoride or SF6 is an inorganic, greenhouse gas. It is non-flammable, odorless, and colorless, and is an excellent insulator. 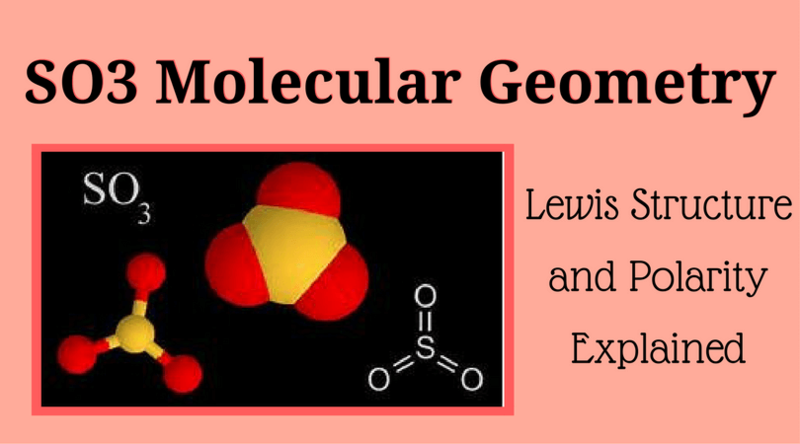 It is a hypervalent octahedral molecule that has been an interesting topic of conversation among chemistry enthusiasts. Henri Moissan discovered the existence of SF6. Incidentally, he is also the discoverer of fluorine. The standard way of synthesizing SF6 is to expose S8 to F2. 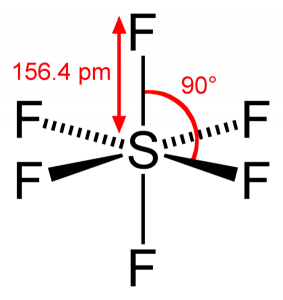 This method causes the formation of a few sulfur fluorides as well, but those can be eliminated through heating and then using NaOH to remove any additional SF4 molecules. SF6 cannot be used immediately after synthesis. It needs to be purified to get rid of all reactive fluorides. After that, it needs to go through pyrolysis. Is SF6 polar or non-polar? Sulfur hexafluoride has a central sulfur atom around which one can see 12 electrons or 6 electron pairs. 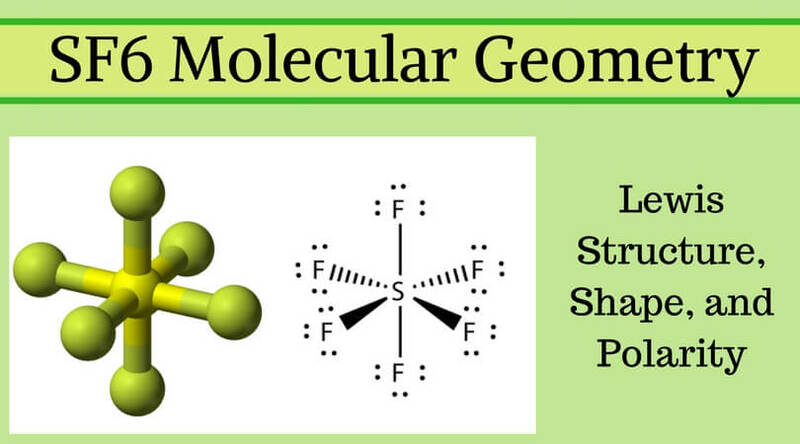 Thus, the SF6 electron geometry is considered to be octahedral. 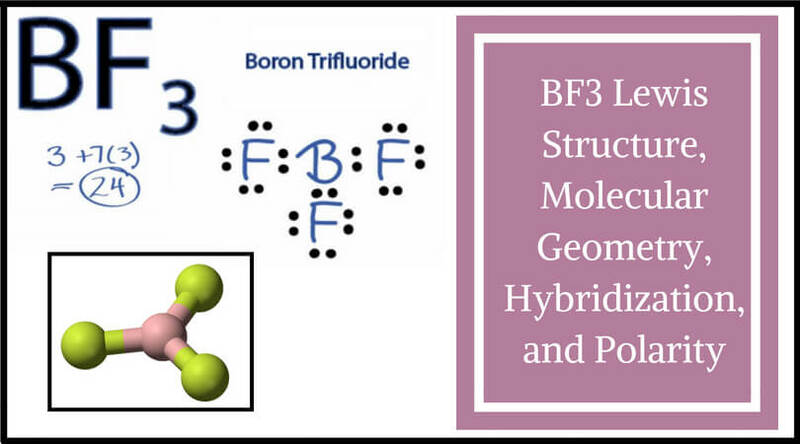 All the F-S-F bonds are 90 degrees, and it has no lone pairs. 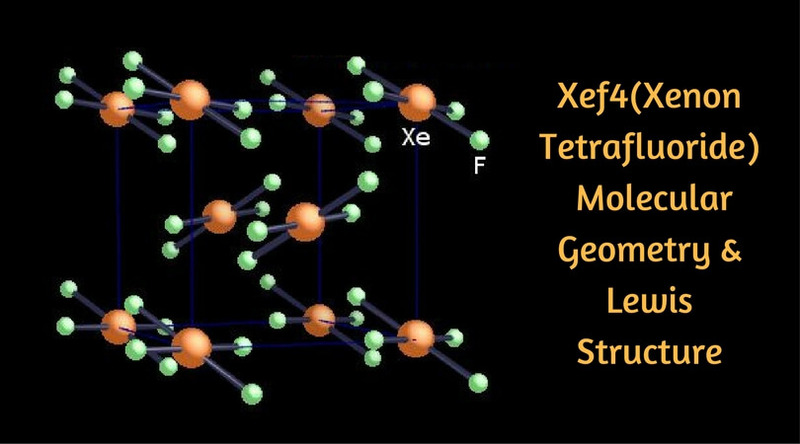 SF6 is inert, unlike many hexafluorides, due to what is called the steric hindrance of sulfur caused by nonbonding interactions. However, its non-reactive nature is actually a plus point since it is a highly potent gas. However, one must note that it has a long lifetime, around 3,200 years and breaks down very slowly. How many valence electrons are there? Add them up. In case of SF6, the number comes to 48 electrons. Now, how many octet electrons are there? Add these up too. That’s 12 for sulfur and 48 for fluorine. We consider 12 for sulfur because it needs to make a total of 6 bonds. 12 + 48 = 60. How many lone pairs? Find out by subtracting the bonding electrons from the total valence electrons. 48 – 12 = 36 electrons. 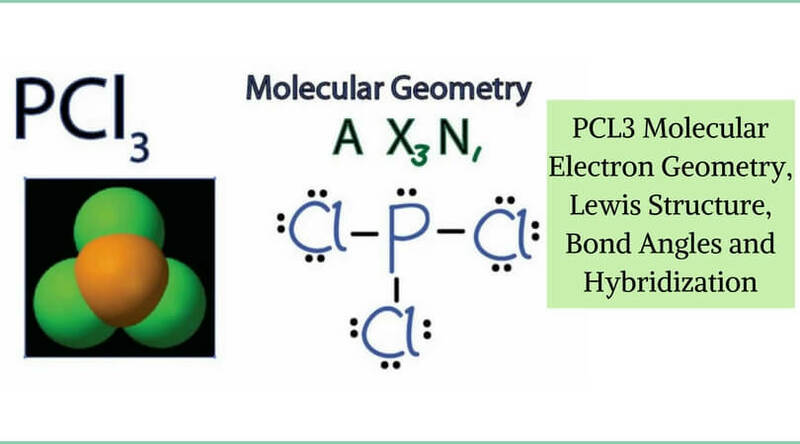 If we have 36 electrons, we will have 18 lone pairs. 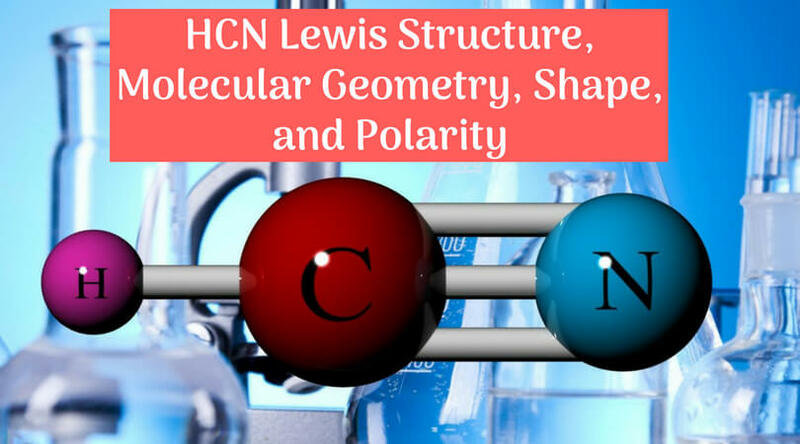 Using this data, you can easily draw the final Lewis Structure. 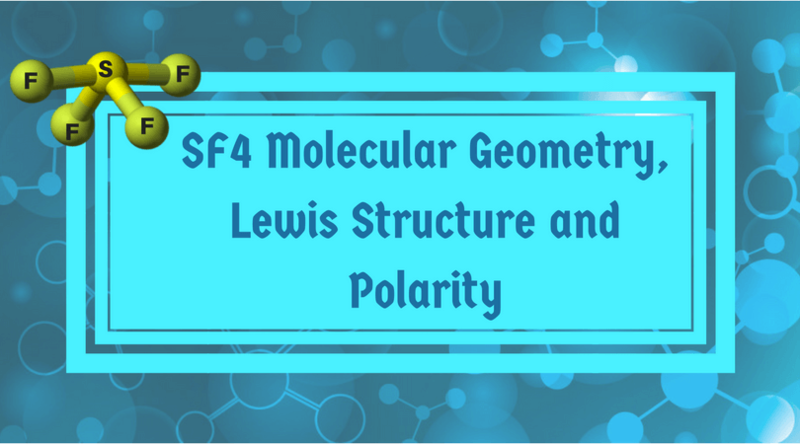 SF6 is a non-polar molecule. 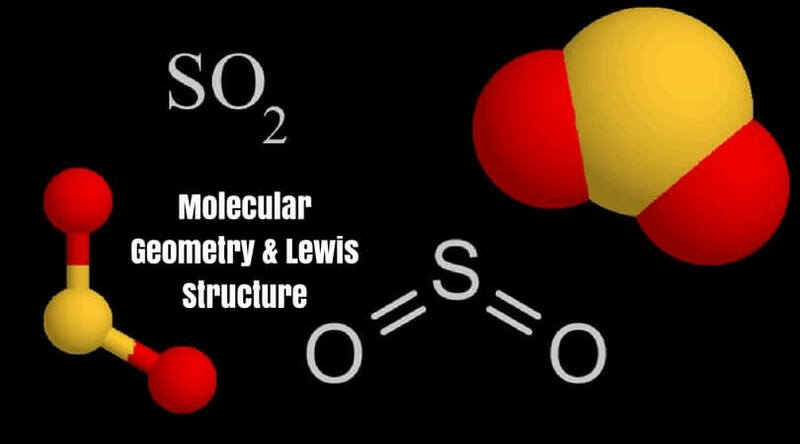 This is because the VSEPR theory says that when six fluorine atoms are arranged symmetrically around the sulfur atom, the bond dipoles are cancelled. 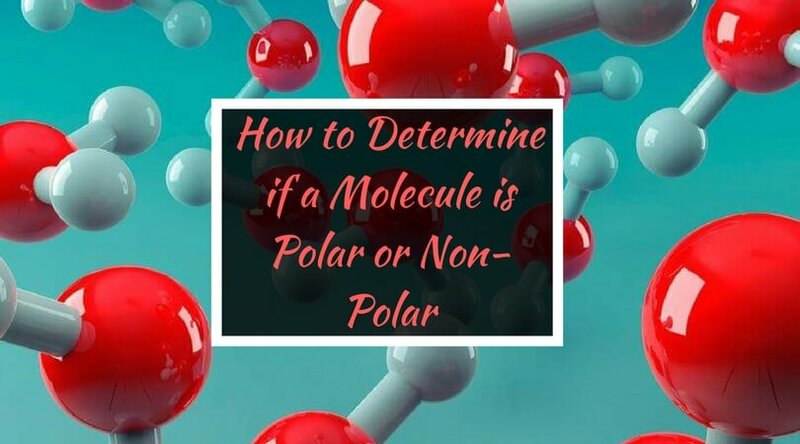 As a result, it is a non-polar molecule. It also has the same properties of non-polar molecules such as being non-soluble in water and being soluble in non-polar organic solvents. It has medical uses as well. It is a contrast agent used for ultrasound imaging. It is a tracer gas. It was used for the calibration of the first roadway air dispersion model. It is also used for contamination testing. We hope you learned all the basics of SF6 through this informational article. Please get in touch if you would like more help or have anything else to add to this.